Life as a mum can be busy, which is why our friends over at Mellie Green (who sell lots of cute organic baby clothes btw!) have put together this Infographic for our blog. 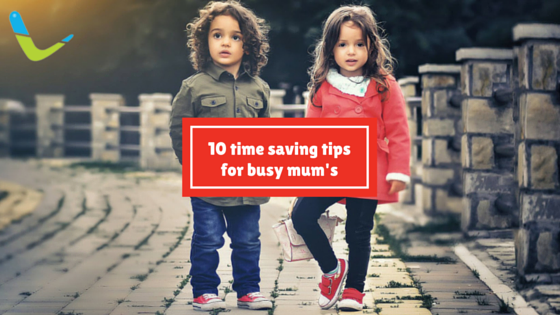 Lots of good tips for saving time; At home and when you are out and about. Ready for more time saving tips? Great. Why not head over to our Pinterest page? 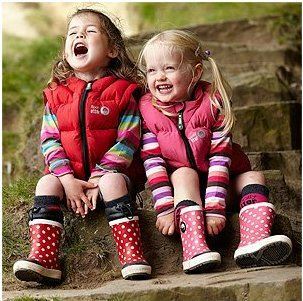 Over at Pinterest, we have a fab collection boards with some great resources for Parents. 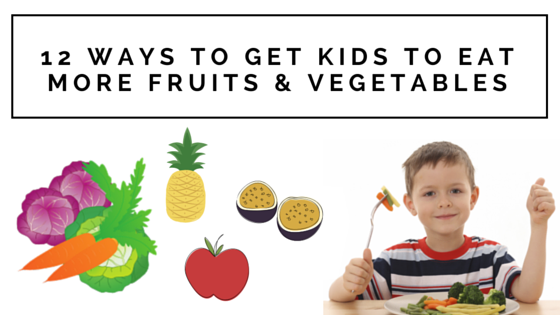 For example, how to get ready for back to school, how to travel with kids and of course what back to school name label packs you should be getting – Because Kids Lose Stuff! Marketer from Sweden. Currently studying at university and working part time at Labels4Kids with all things digital.